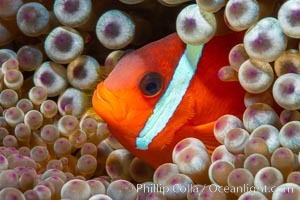 Fiji Barberi Clownfish, Amphiprion barberi, hiding among anemone tentacles, Fiji Clownfish Photo. 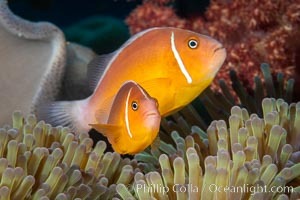 Pink Skunk Anemone Fish, Amphiprion perideraion, Fiji Clownfish Picture. 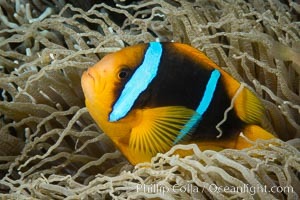 Bluestripe clownfish, Amphiprion chrysopterus, Fiji Stock Photography of Clownfish. Bluestripe clownfish, Amphiprion chrysopterus, Fiji Photograph of Clownfish. 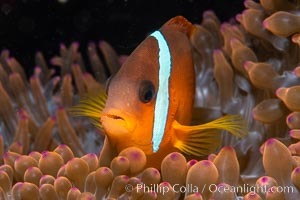 Fiji Barberi Clownfish, Amphiprion barberi, hiding among anemone tentacles, Fiji Clownfish Photos. 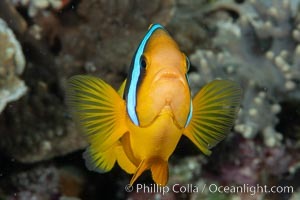 Bluestripe clownfish, Amphiprion chrysopterus, Fiji Clownfish Image. 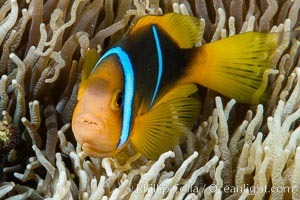 Bluestripe clownfish, Amphiprion chrysopterus, Fiji Professional stock photos of Clownfish. Fiji Barberi Clownfish, Amphiprion barberi, hiding among anemone tentacles, Fiji Pictures of Clownfish. Percula clownfish anemonefish. 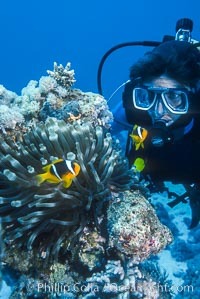 Clownfish Photo. 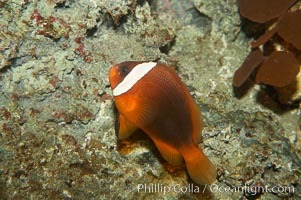 Red saddleback anemonefish. 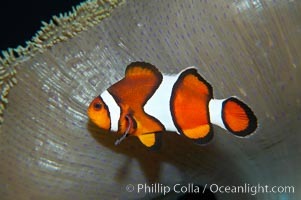 Clownfish Picture. 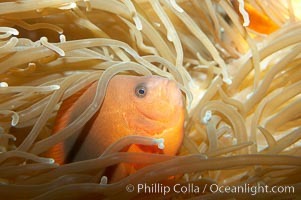 Fiji Barberi Clownfish, Amphiprion barberi, hiding among anemone tentacles, Fiji Stock Photography of Clownfish. 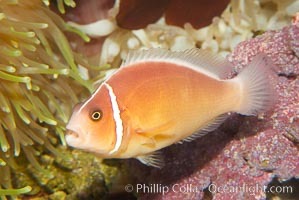 Red Saddleback Anemonefish, juvenile with white bar. 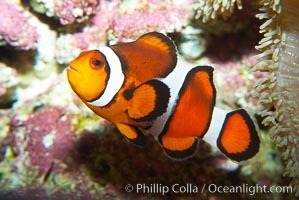 Clownfish Photos. 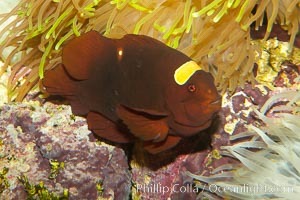 Red Saddleback Anemonefish, juvenile with white bar. 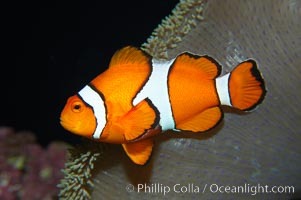 Clownfish Image. 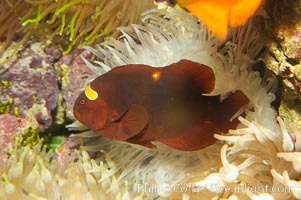 Red Saddleback Anemonefish, juvenile with white bar. Professional stock photos of Clownfish. 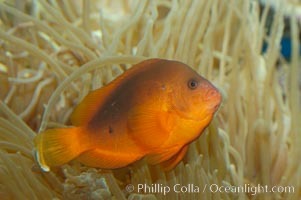 Red saddleback anemonefish. 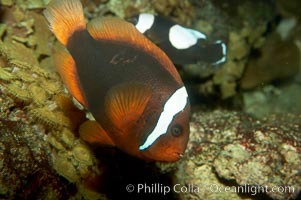 Pictures of Clownfish. 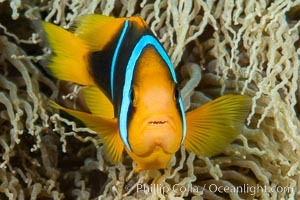 Barrier reef anemonefish. 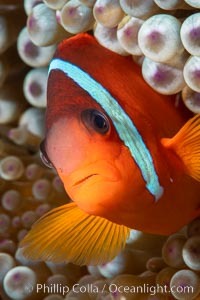 Stock Photography of Clownfish. 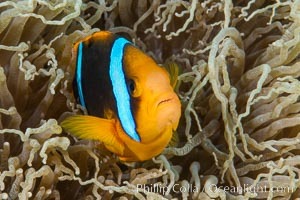 Barrier reef anemonefish. 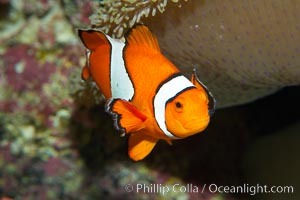 Photograph of Clownfish. Barrier reef anemonefish. 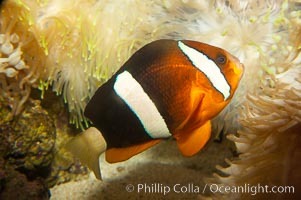 Clownfish Photos. 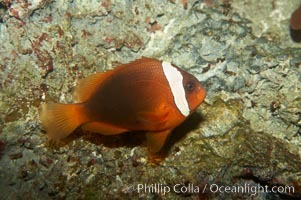 Spinecheek clownfish (maroon clownfish). 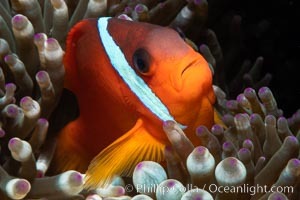 Clownfish Image. 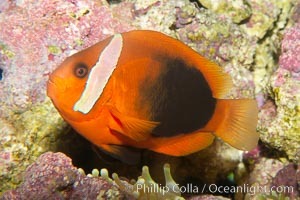 Spinecheek clownfish (maroon clownfish). Professional stock photos of Clownfish. Percula clownfish anemonefish. 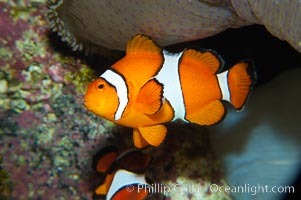 Pictures of Clownfish. Percula clownfish anemonefish. 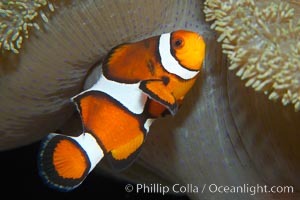 Clownfish Picture. Percula clownfish anemonefish. 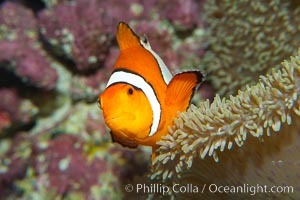 Stock Photography of Clownfish. Percula clownfish anemonefish. 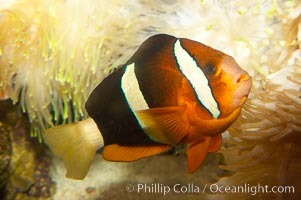 Photograph of Clownfish. Percula clownfish anemonefish. 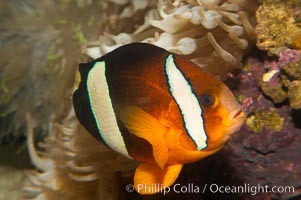 Clownfish Photos.